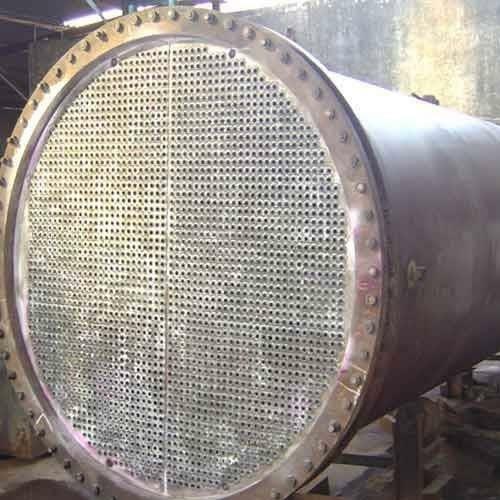 Aerotherm Products is a Proprietorship concern established in 1986.The core activity of Aerotherm Products is design and manufacture of Heat Transfer and Air Transfer Equipments. “Aerotherm Products” is an ISO 9001:2008 certified firm, which is engaged in manufacturing, supplying and exporting a wide assortment of excellent quality Heat & Air Transfer Equipment. These equipment are manufactured by our expert professionals using excellent quality raw material & components in compliance with the industry laid standards and norms. Highly acclaimed among the clients for their longer functional life, corrosion & heat resistance and sturdy construction.